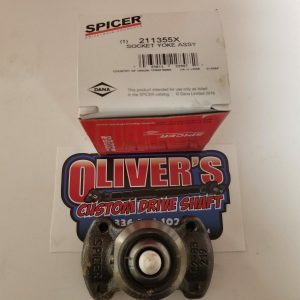 This is a Brand NEW, OEM Dana Spicer, 1310 Pinion Yoke (U-Bolt Style), U-bolts are included in this kit. 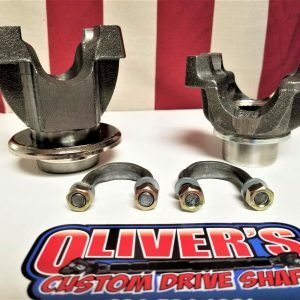 This Pinion Yoke kit will fit a Dana 30,35 & 44 Front or Rear Axle. 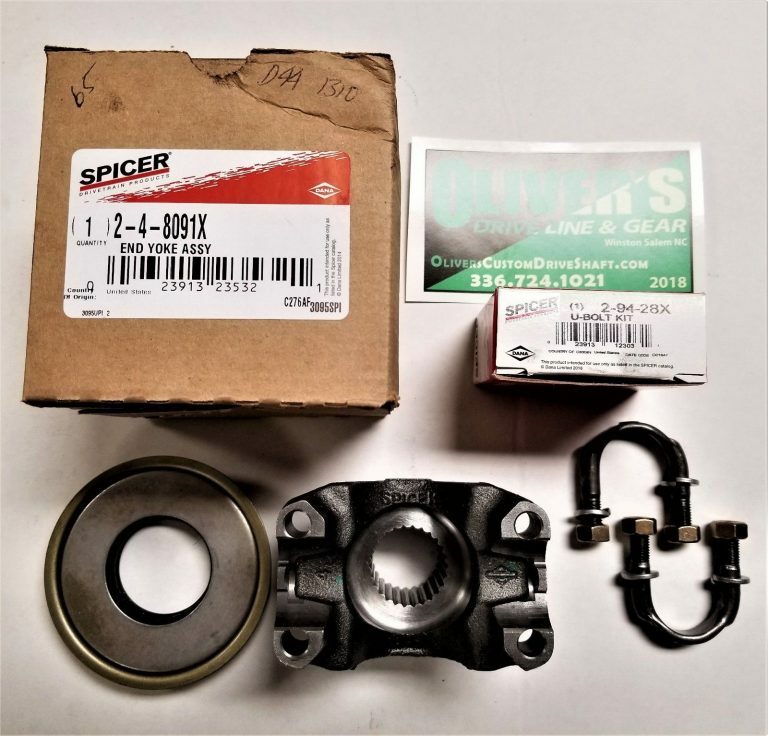 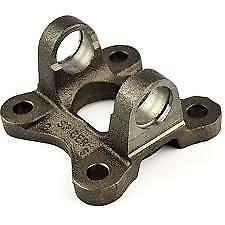 Note if using this yoke kit on a Dana 35, you Must use the Spicer pinion seal that is included in this kit.